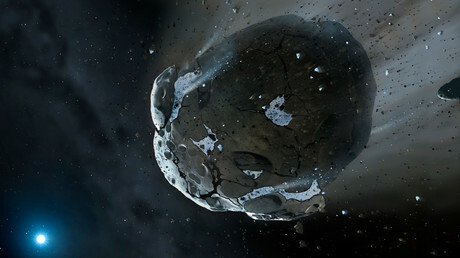 The asteroid, ‘3200 Phaethon’, is scheduled to sweep past Earth around December 16, NASA says. The giant space rock, which measures about 5km (3.1 miles) in diameter, will fly some 10 million km away from Earth, which is its closest appearance to our planet since the asteroid was discovered, the space agency says. Both NASA and the International Astronomical Union's Minor Planet Center classified the asteroid as “potentially hazardous” as it passes some 3 million km away from the Earth’s orbit (the route in space our planet takes around its star). The astronomers also predict that it will come even closer to Earth in 2093, when it will pass slightly more than 2.8 million km away. “It would be this kind of object that would cause a catastrophic collision, should there be one,” Michael Mendillo, a professor of astronomy at Boston University, told Time magazine. 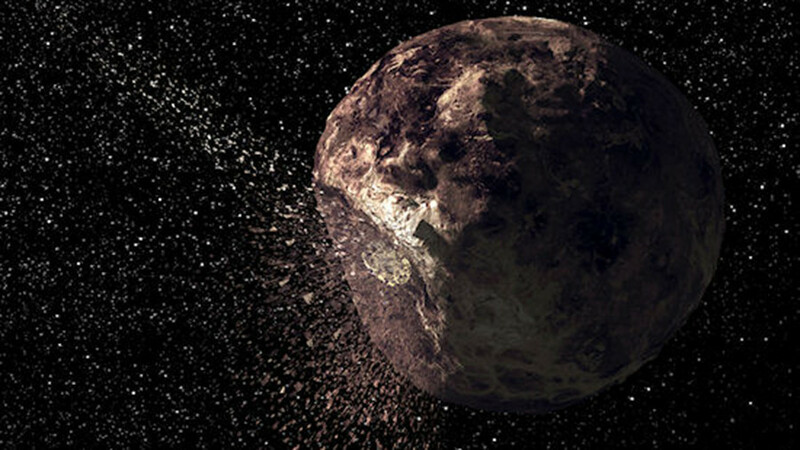 The asteroid also takes its name from the Greek legend of Phaethon, a demigod who was once allowed to drive the sun chariot for one day and almost caused an apocalypse by scorching Earth. However, scientists believe that there is still no reason for concern. After all, the distance between the asteroid’s 2017 closest point of approach and Earth is equivalent to about 27 times the average distance between the Earth and the Moon. “If you had a more massive object, its gravitational influence might make bigger tides or things of that nature, but it doesn’t really have enough mass to affect the flow of water on Earth, and it’s far enough away that it’s not going to be in our atmosphere,” Mendillo said. “A million miles is still pretty big,” he added, referring to the asteroid’s 2093 close encounter with Earth. Earlier in November, a team of Russian scientists created a detailed visual model of ‘3200 Phaethon’ flying past the Earth this December. While orbiting the sun, this asteroid crosses the orbits of as many as four planets: Mercury, Venus, Earth and Mars. In fact, the celestial body has already flown “quite close” to our planet. In December 1974, it passed just 8 million km away from the Earth, but scientists were unaware of its existence at that time. The asteroid was discovered only almost a decade later – in 1983. The asteroid is also believed to be the parent body for the Geminids meteor shower, which takes place annually in December. When its activity hits its peak, which happens usually around December 13-14, hundreds of meteors could flicker the sky in just one hour. 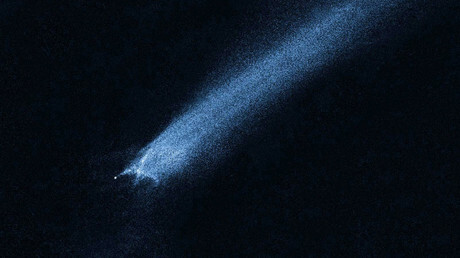 Meteor showers normally come from comets and not asteroids. This phenomenon led some scientists to believe that ‘3200 Phaethon’ is in fact a comet core that continues to slowly break apart into smaller particles.